Everybody is looking for a way to look good naked, but very few know that losing fat goes far beyond doing hours of running on the treadmill, doing thousands of crunches or spending hours in the gym. Nope I’m not talking about dieting either. Very often a combination of a few simple things is just enough to get you in great shape. No extreme dieting, no hours spent on the treadmill. Here are a few tips to help you lose fat fast. People say that sleep is a matter of habit. That you can train your body to sleep only 5 hours a night. If you think this is true – think again. When your biorhythm is disrupted, you end up eating more. A tired body produces more ghrelin, which triggers cravings for simple carbs which are the worst foods for losing fat if you eat them consistently. Losing sleep will also alter your hormone production eventually leading to fat gain! Getting about 8 to 9 hours of sleep a night is one of the best things you can do for your body if you are working out. Water could be one of the cheapest fat-burners out there. Water is needed for fat metabolization as well as many processes that happen inside the body. After all, more than 60% of our body is water. Drinking 8 glasses of pure water a day is a good start, but you also need to take some other factors such as your weight, diet, activity level, etc into consideration. These factors can increase the amount of water you need. Judge how much you need to drink, by the color of your urine. If it is from a pale yellow to clear, the water is sufficient. If it is dark yellow, you need to drink more water. A way to reduce hunger is to drink a glass of water before every meal, as hunger is sometimes confused with thirst. This is a good time to say that you should probably switch your soft drinks with water. Although fad diets, such as a “grapefruit diet”, “cabbage soup diet”, “juice diet”, etc. can help you lower your weight in the short term, it won’t last long. As soon as you go back to normal eating, you will gain weight back very fast (90% of that weight you lost will be water and muscle mass). Another drawback to these fad diets is the lack of certain macro and micro nutrients the body needs on a daily basis, in order to function properly. Instead, choose a balanced clean diet that you can keep for a long time without any consequences to your health. You can eat a cheat meal once in a while. Your body needs protein to maintain lean muscle. 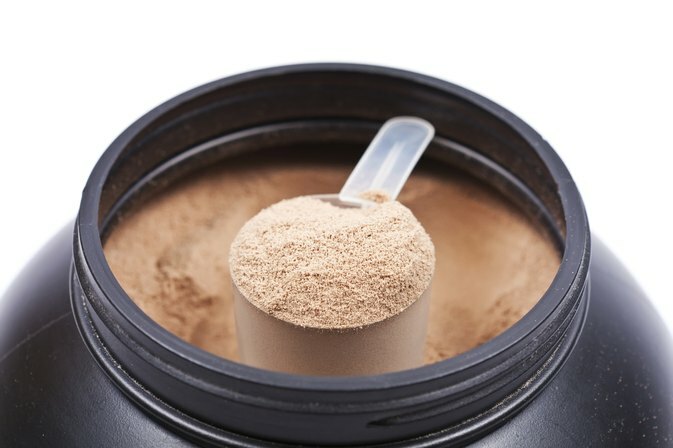 A person that works out intensively needs up to 1 – 1.5 grams of protein per LB of weight on a daily basis. Protein keeps you feeling full longer periods of time. Also research shows that protein can greatly increase post-meal calorie burn, as protein has high thermogenic effect. Contrary to the belief that dietary fats make you fat I will say that eating fat can help you burn fat. Eating healthy fats (omega 3 and omega 6) will help with insulin sensitivity, it will keep you feeling fuller longer and it will raise your anabolic hormone levels. Good fats include foods rich in Omega 3′s, like salmon, avocados & walnuts. These foods are full of nutrients that help keep you satiated throughout the day. Use heavier weights in the gym, and use the basic multi-joint movements to train. The weights should be enough to challenge you, but not heavy enough to break your proper form of execution. Bigger weights in the gym equals bigger muscles. On the other hand, bigger muscles need more energy to sustain themselves, which means increased metabolism and more fat burned. That’s right, instead of running for an hour on that treadmill, do a few short sprints. HIIT (which stands for high intensity interval training) can speed up fat burn multiple times when compared to traditional cardio. 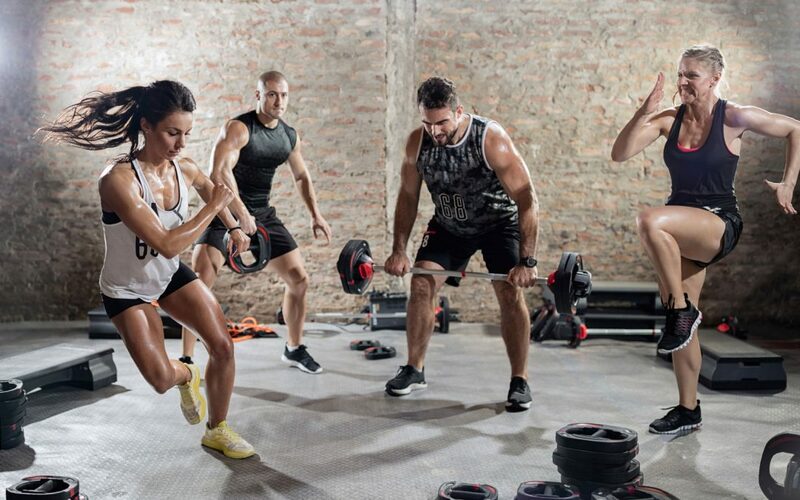 Just a few (5-6) 30 second sprints with a minute of fast walking in between them can increase the metabolism and help you burn fat tremendously. The post-workout meal is critical for normal recovery, replenishing energy after a hard training session, and rebuilding the muscles. However, you can’t just rely on the post-workout meal to get in shape. What you eat before exercise and throughout the day is an important factor in weight loss. You can’t override a bad diet with just one high protein meal. I mentioned that HIIT works better than cardio, but HIIT is just not for everyone. Overweight, older or trainees with joint and knee problems will have a really hard time doing HIIT. This is where low intensity cardio come into play. Not only it has health benefits but cardio can also help in keeping bodyfat in check. Just not overdo it cause you’ll get the opposite effect. BCAAs (branched chain amino acids) are represented by leucine, isoleucine and valine and make up for 35% of the amino acids present in the muscles. Unlike most of the other amino acids, BCAAs bypass the hepatic metabolism (liver) and are directly involved in muscle work, where they serve as donors of nitrogen for the synthesis of other important amino acids, such as glutamine and alanine. Taking BCAA before and after exercise, puts your body in anabolic state and helps the process of fat burning. Take about 15g of BCAA before your workout. Best Training Program To Increase Strength!